With this year’s winter lasting longer than any of us would have imagined, you may have been too busy to notice that Calgary’s iconic 10 days is right around the corner! That’s right Calgary Stampede 2018 this year July 6 – 15th! While less than two months might not seem like a lot of time to plan, I have some suggestions for how your company can still be a part of the action and everyone can #stampedelikeaboss. There are so many corporate friendly events that happen during the 10 days of Calgary Stampede 2018. The following examples could be booked for just a handful of people upwards to a few hundred plus attendees. 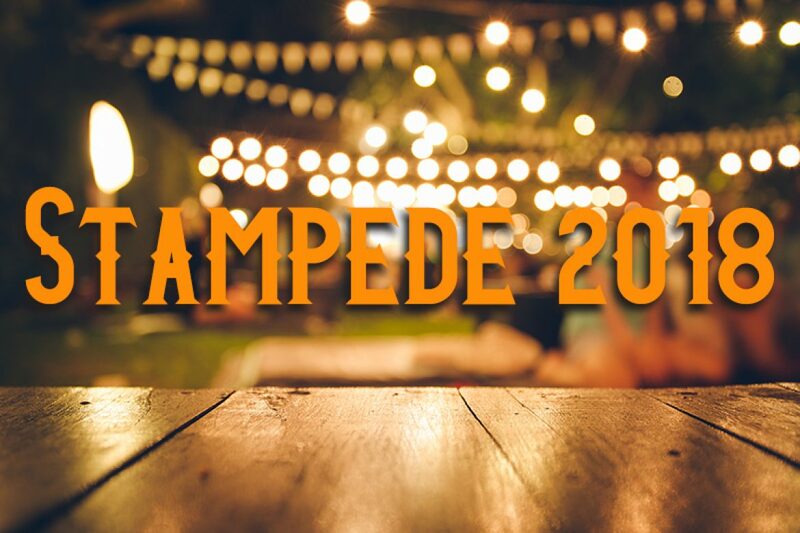 You can create your own VIP Stampede experience and may be surprised at how affordable and customizable these packages can be; many allowing you to have food, beverage and entertainment all under one roof! There are no shortage of concerts during these 10 days. What could truly be better than booking your event at one of the many unique venues on the Calgary Stampede grounds? Stampede comes in all sizes and it’s all customizable. Consider when booking any of these venues, that you consult an event professional who can help you get the biggest bang for your buck. We have great ideas regarding how best to take an “off the shelf” Stampede event and make is as unique as your company! Called Jennifer James Events (403)294-1644 and let us help make your stampede event a stompin’ good time!